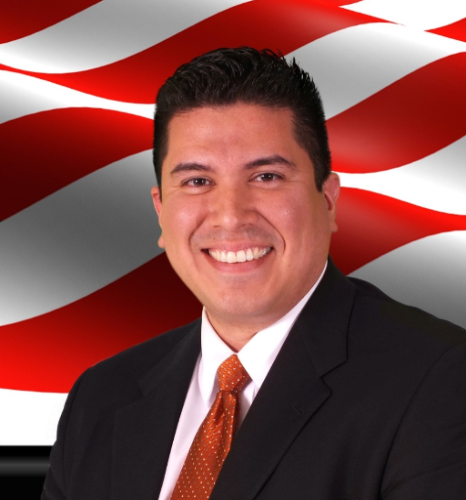 Attorney Marcos A. Montemayor is a native of Wichita, KS and is a graduate of Wichita State University and Washburn University School of Law. Mr. Montemayor handles cases related to Immigration and Federal Litigation. Mr. Montemayor is licensed in the 10th Cir. Ct. of Appeals, U.S. District Courts of Kansas and all courts in New Mexico.